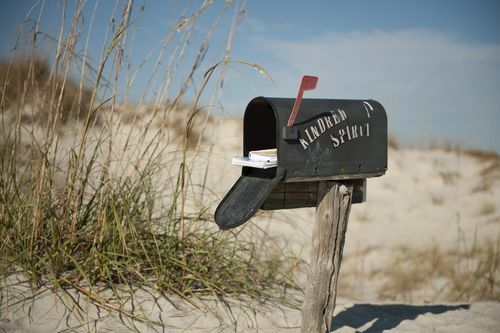 I did an interview for Time Warner Cable News about the Kindred Spirit Mailbox a few weeks ago. It will air on their news channel, times can be found by checking the “Viewer Guide” at twcnews.com. The interview sheds light on the creator of the mailbox, Claudia Sailor, and what is being done to keep the legacy of the mailbox going after her passing. You can also watch it online on their website. Click Here for the link to see the video.